Iran's media say the country has received the first wave of proposals by major international companies to develop oil and gas projects within the new format of oil contracts recently approved by the administration of President Hassan Rouhani. Tasnim News Agency reported that 10 companies have so far submitted their proposals to Iran's Ministry of Petroleum for the development of 15 projects. They, Tasnim said in its report, include big European names such as Total, Lukoil, Shell, Eni, OMV and Asian giants like CNPC, Sinopec and Pertamina. Several of the key projects that the companies have targeted are the same ones they had been previously involved in or for which they had been negotiating with Iran in the past. The most lucrative project up for the grabs may be South Azadegan for which Total has presented its proposal. South Azadegan was discovered in 2001 in what was described at the time as the world's biggest oil find in decades. Next in line could be Yadavaran for which both Shell and Sinopec have presented their proposals. 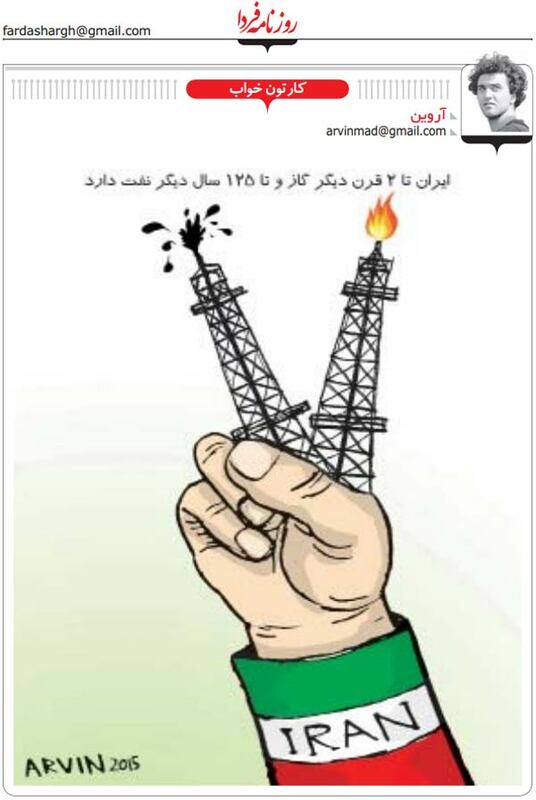 Total and Shell had been negotiating with the National Iranian Oil Company (NIOC) in early 2000s over the development of South Azadegan and Yadavaran but their talks did not lead to an agreement. Shell has also bid for the re-development of Soroush oil field - located in the Persian Gulf - which it had previously developed in early 2000s. Total, Eni and Hyundai have presented proposals for unspecified phases of South Pars gas field. Total was already involved in the development of South Pars Phases 2 and 3. Eni was involved in the development of Phases 4 and 5 and Hyundai in Phases 4, 5 and 6. Iran's new format of oil contracts is replacing buyback deals. Under a buyback deal, the host government agrees to pay the contractor an agreed price for all volumes of hydrocarbons the contractor produces. But under the new contracts, the NIOC will set up joint ventures for crude oil and gas production with international companies which will be paid with a share of the output. Under the new contracts, different stages of exploration, development and production will be offered to contractors as an integrated package, with the emphasis laid on enhanced and improved recovery.